The California Next Generation Science Standards (CA NGSS) can be viewed below by grade level Disciplinary Core Ideas (DCI): Life Sciences, Earth and Space Sciences, and Physical Sciences or by grade level Topic (e.g., Chemical Reactions, Structure and Function, or Space Systems). This document provides middle school educators the rationale for the Integrated Learning Progression Course arrangement of standards developed by the California Science Expert Panel. Documents containing the standards for each grade level are below. Welcome to our Week of Inspirational Math(s) lessons! My name is Jo Boaler, Co-Founder of youcubed and Professor of Mathematics Education at Stanford. I am also the author of the book: Mathematical Mindsets. Our WIM lessons have been viewed millions of times, used in every state across the US, as well as many other countries in the world. Teachers and students love the activities and mindset videos. In previous years of WIM, 98% of teachers said their students were engaged when working on the lessons and 96% of the students surveyed said they now believe they should keep going even when work is hard and they make mistakes. And that is a wonderful thing! We hope that you will like this week of activities and be inspired to teach open, visual, creative mathematics all year. Our materials extend across K-12. We have organized them into grade bands that we think might be appropriate, but don’t take our word for it, if you are a grade 5 teacher, for example, have a look at the activities for 6 and up, you may like some of those. You know, better than we do, what is best for your students. Every lesson is accompanied by a mindset video for students. I make them with the help of my undergraduates and some school children! We hope you and your students enjoy them. We recommend that you start the year with the mindset videos and accompanying activities, it is the perfect time for the inspirational messages and content, but you can use them any time. 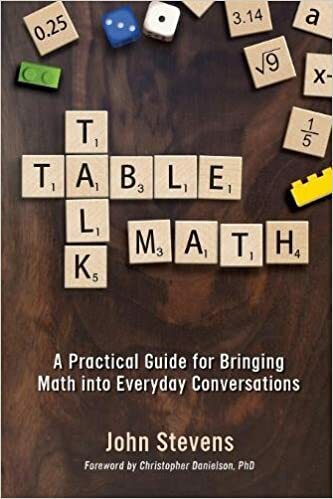 Table Talk Math is about making math accessible for everyone at the “table” because math is for EVERYONE. Support the implementation of Year 1 to bridge the ELA/ELD adoption and find connections that represent the shifts in the new NGSS and history/social science framework. Develop two integrated units using the bundled ELA standards identified in Wonders. Understand the shifts that are indicated in the new History/Social Science Framework and NGSS and identify opportunities that exist in Wonders for integration. 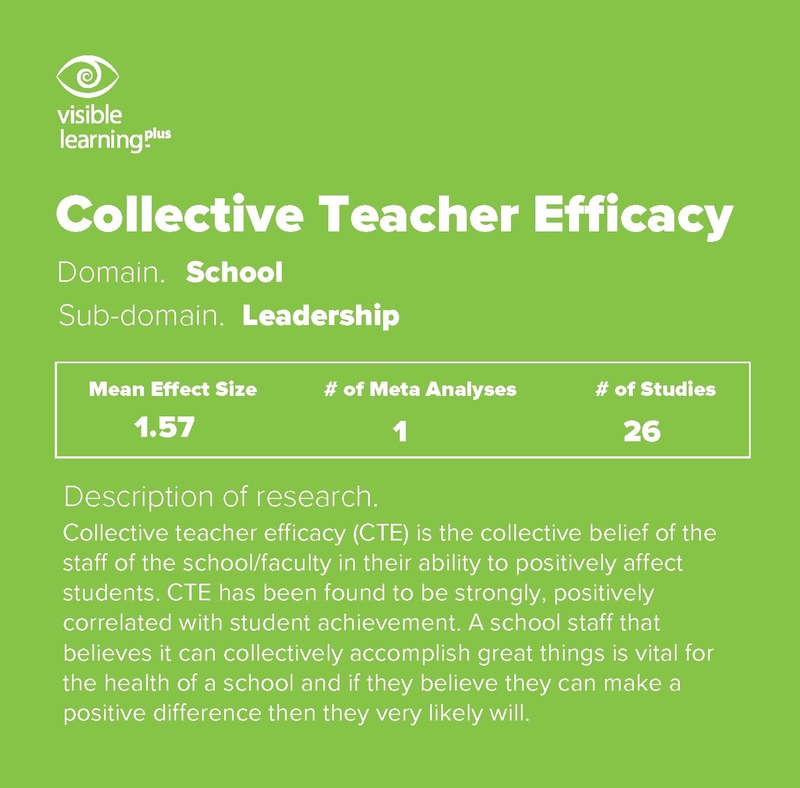 *This is a year to build trust, community and collective efficacy by creating buy-in and recognizing and honoring HESD teacher expertise and creativity. Develop remaining units into integrated units using the bundled ELA standards identified in Wonders. Develop two integrated units (Unit 1) using the bundled ELA standards identified in Wonders. 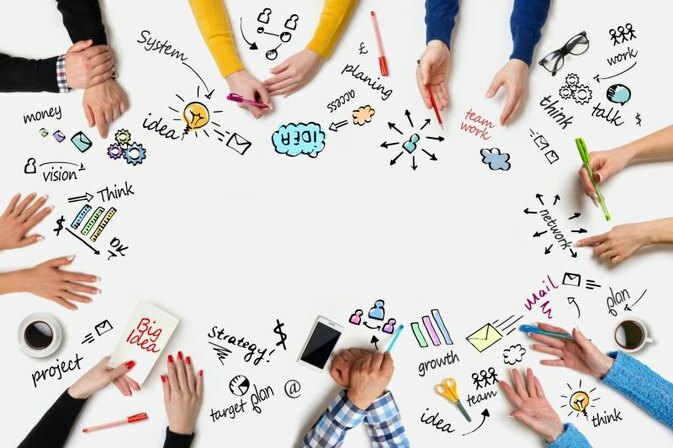 *This is a year to capitalize on trust and collective efficacy by distributing the leadership and work. Units that need to be developed will be divided among the sites to develop and shared during a showcase/training.